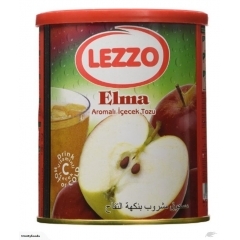 Apple Drink – 24.7oz (Lezzo Elma Çayı – 700g) - Apple tea. Serving size is 25g per 200ml (almost a cup) of water. There are 28 servings in the container. World Famous Turkish Apple Tea. 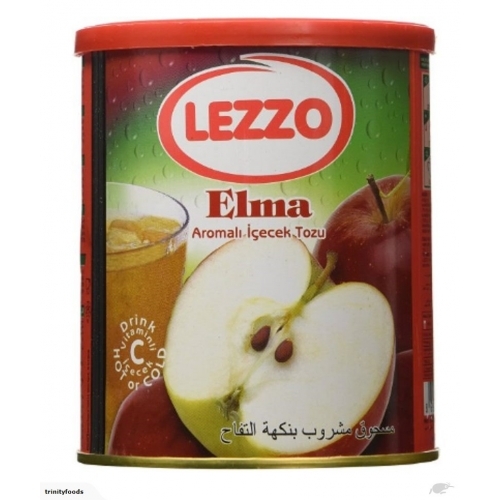 LEZZO Apple Tea can be consumed either with hot water as a refreshing or cold drink. 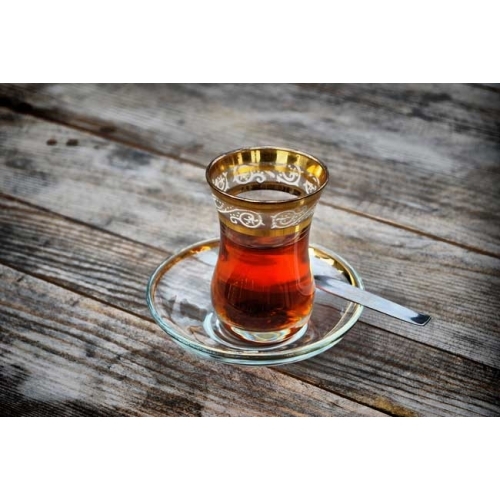 This traditional apple taste is well known in all the world as TURKISH APPLE TEA. It is the world's first instant hot apple drink.